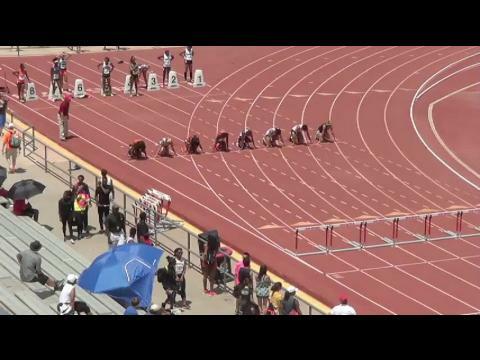 It doesn't get much better than the much-anticipated showdown between Ashley Miller, Dior Hall, and Tiana Bonds in the 100 hurdles. 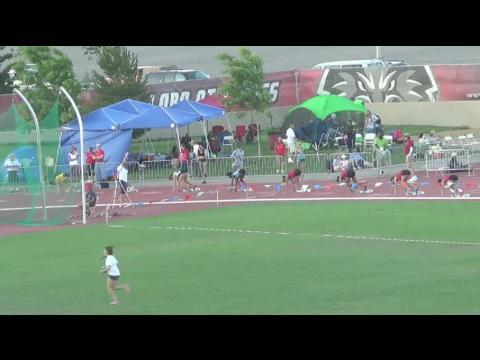 Colorado Track XC file photos. 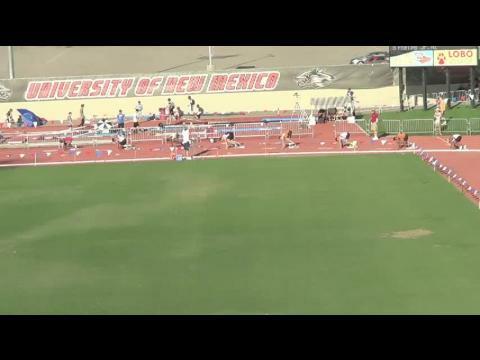 Several of Florida's top athletes made the trip out west to New Mexico for the Great Southwest Classic. 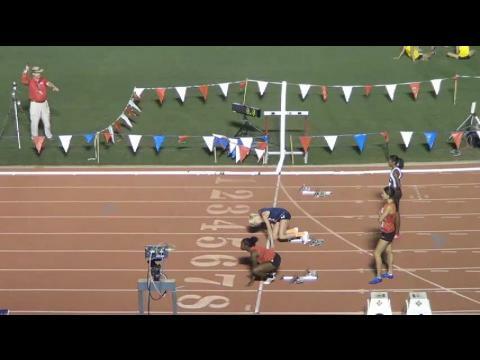 While the altitude bothered some, it didn't matter when they finished the weekend off with medals around their necks. 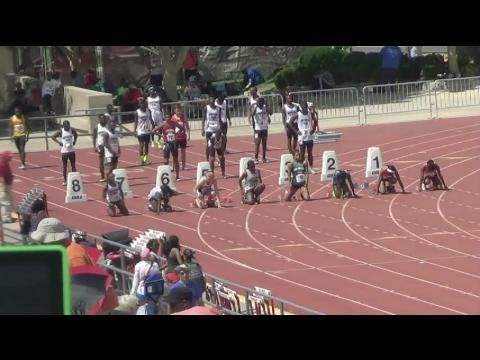 See who went and how they fared plus our extensive on-site coverage lead by Colorado webmaster Alan Versaw. 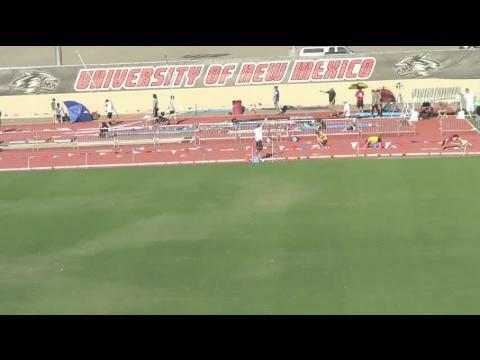 Zack Bornstein finds the will to close hard on the final straightaway of the decathlon 1500. 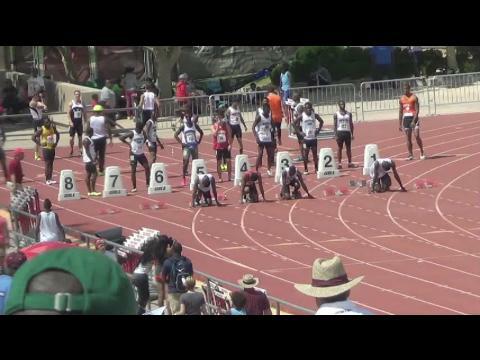 Photo by Alan Versaw. 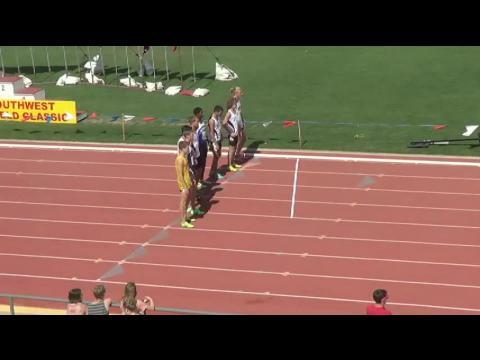 Colorado's Tabor Scholl, second from left, ran a PR mile (and converted 1600 PR) in the Great Southwest mile, finishing second in 4:58.61. 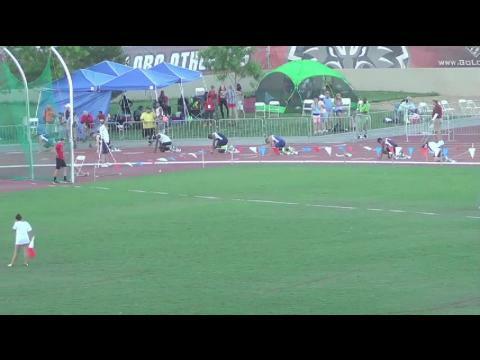 Photo by Alan Versaw. 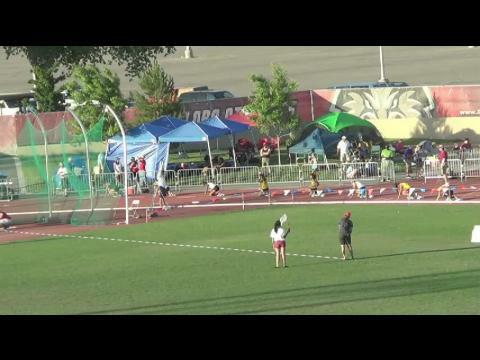 Haley Showalter's series of hammer throws on Friday left a few people shaking their heads in amazement. 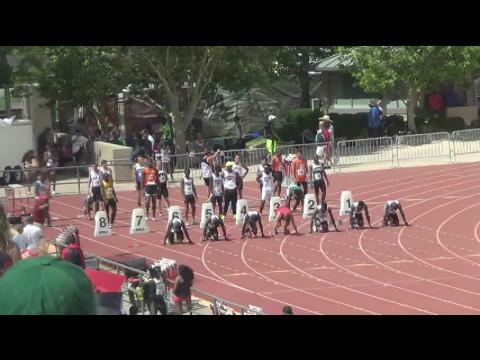 All photos by Alan Versaw. 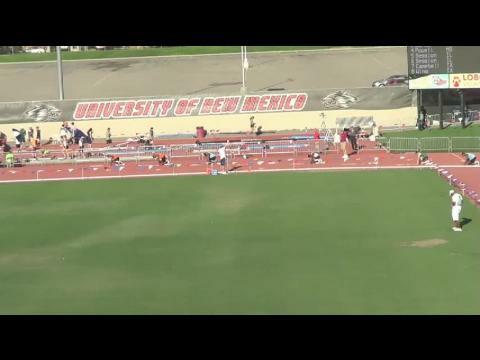 Creekside sophomore Jordan Fields currently sits in fourth place after day one of the heptathlon at the Great Southwest Classic in New Mexico. 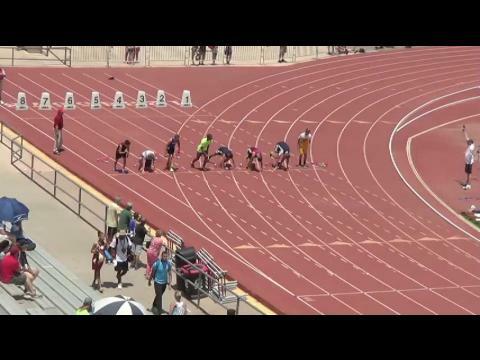 It's a very impressive list of Colorado entries making their way to Great Southwest this weekend. 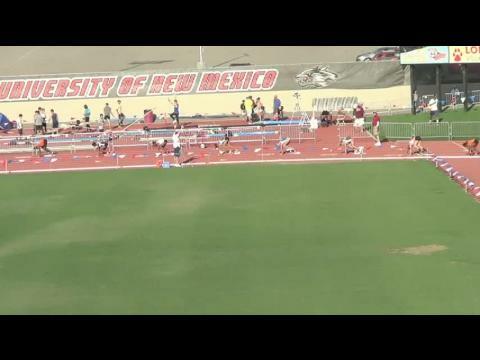 Morgan Griffiths' strong first day has given her the lead going into the second day of Great Southwest decathlon competition. 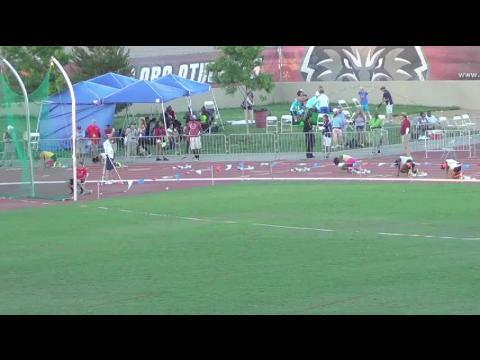 Photo by Alan Versaw. 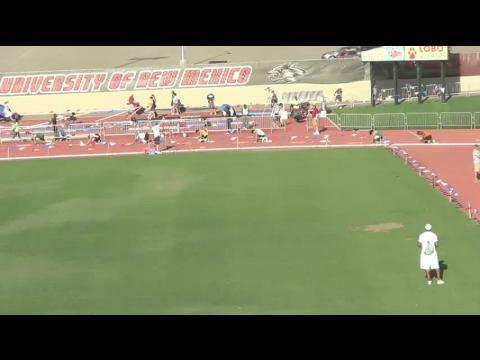 Ashlee Moore (Hamilton) leads the heptathlon after day 1 with 3285 points at the Great Southwest Invitational in Albuquerque, New Mexico. 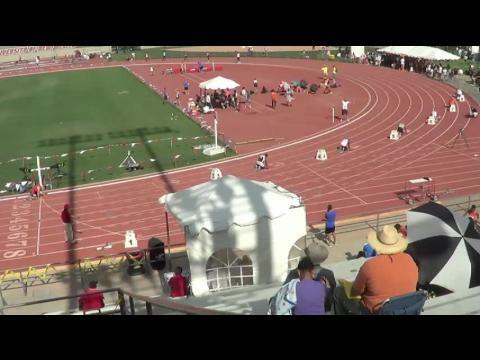 There is one, and one only, major regional post-season track meet in the Rocky Mountain region. 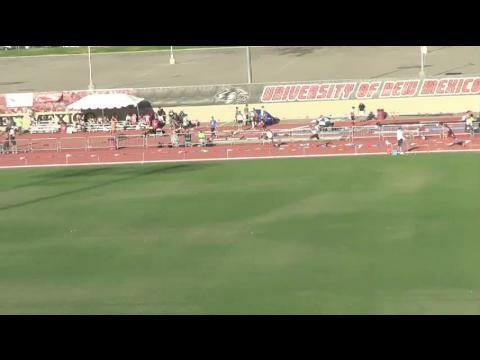 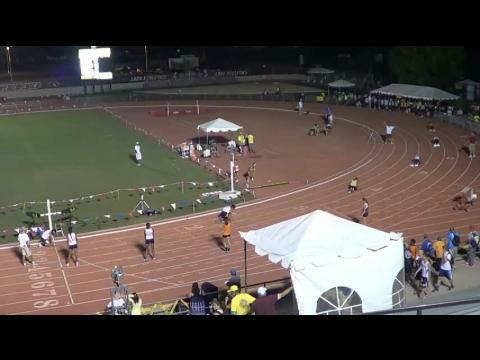 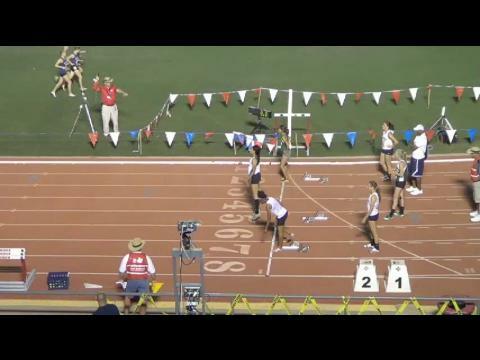 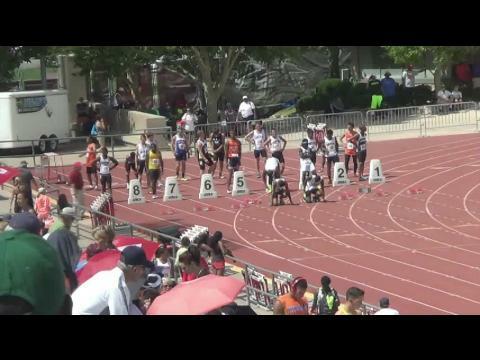 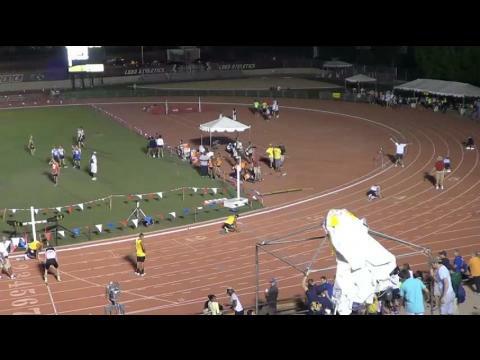 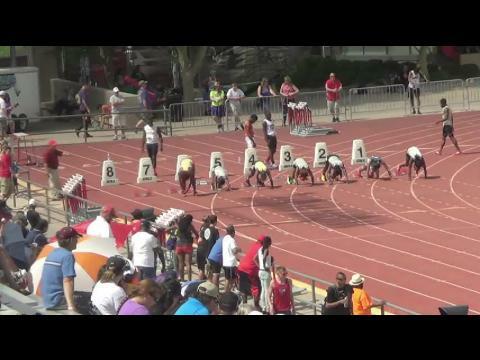 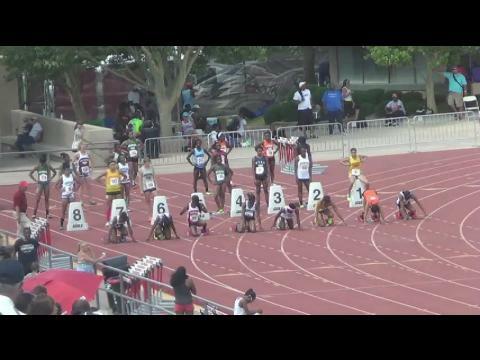 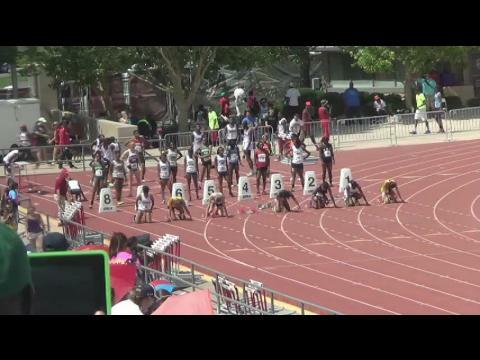 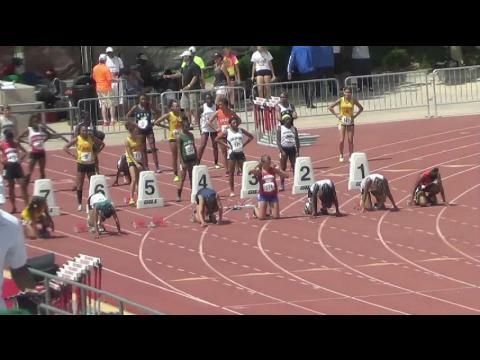 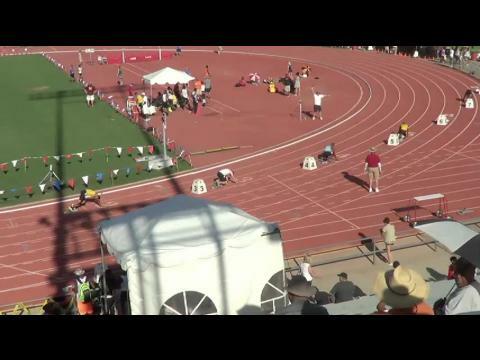 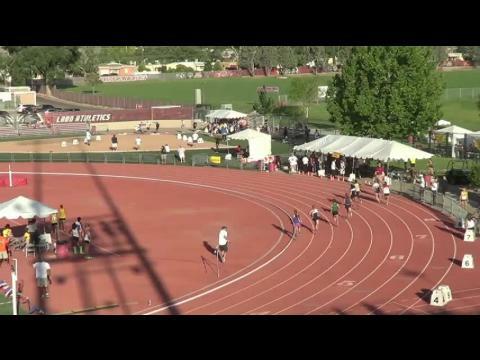 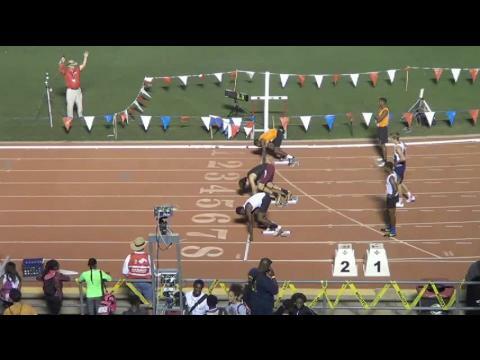 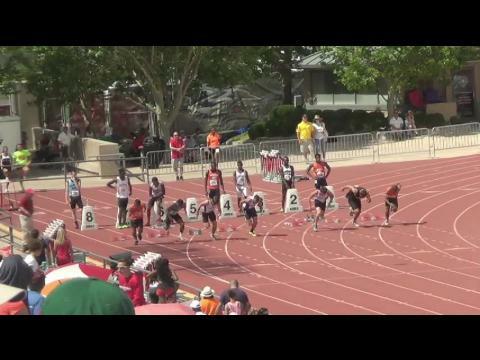 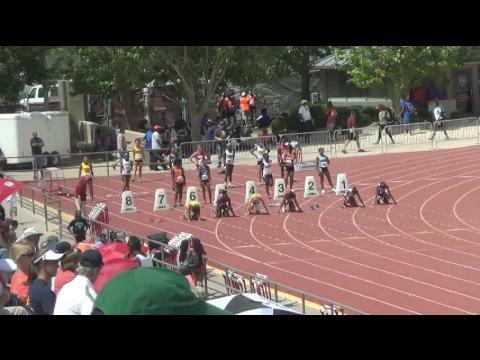 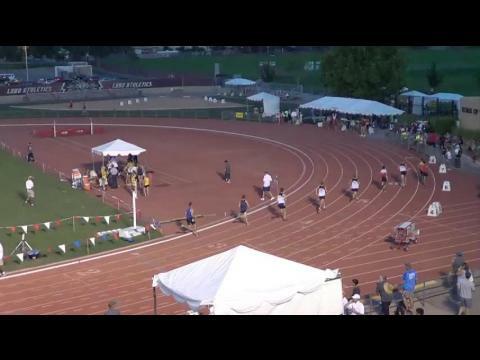 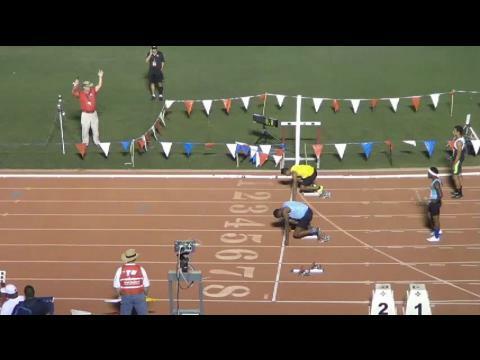 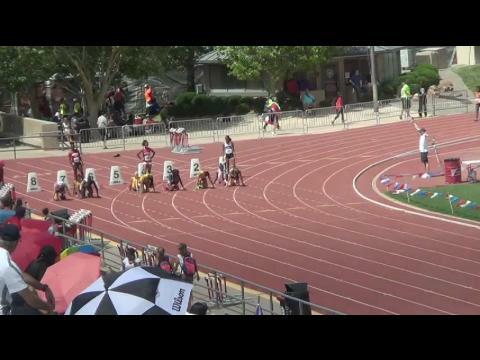 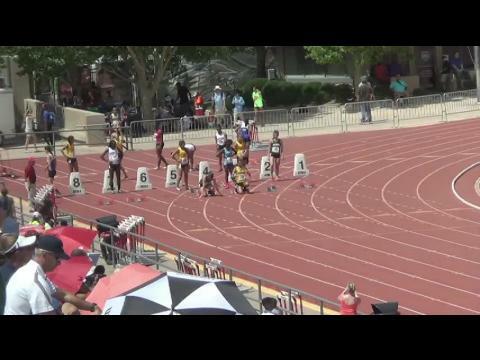 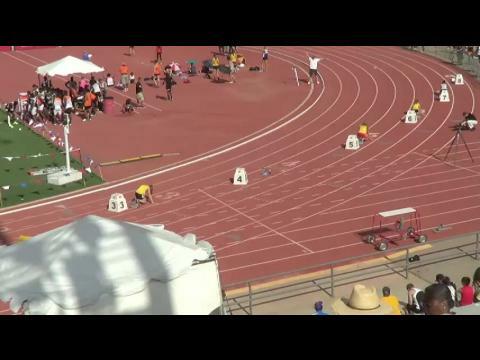 That meet is the Great Southwest Classic. 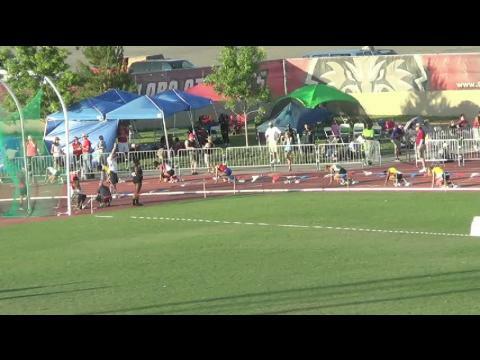 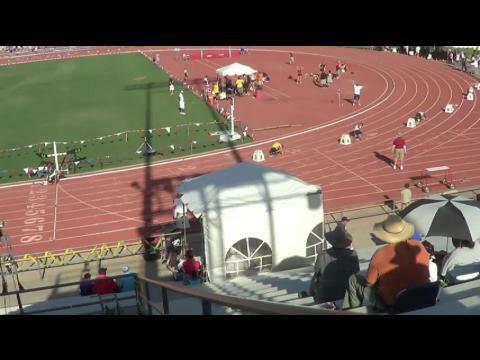 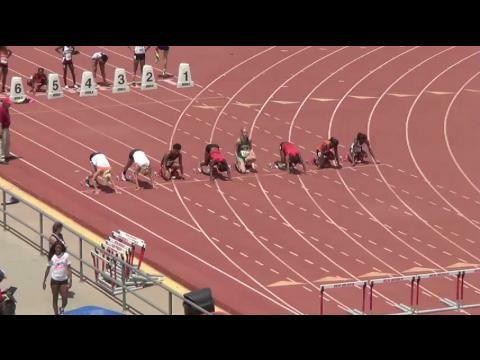 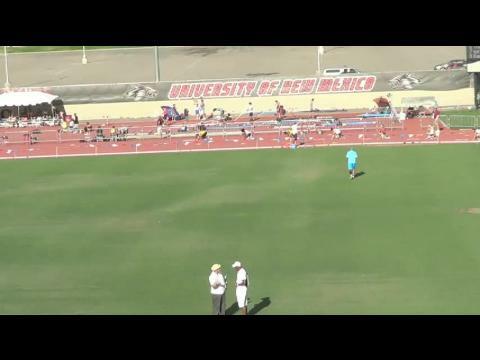 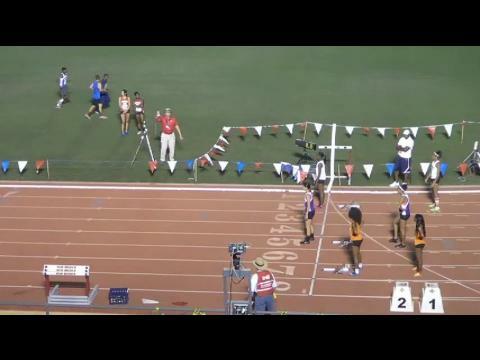 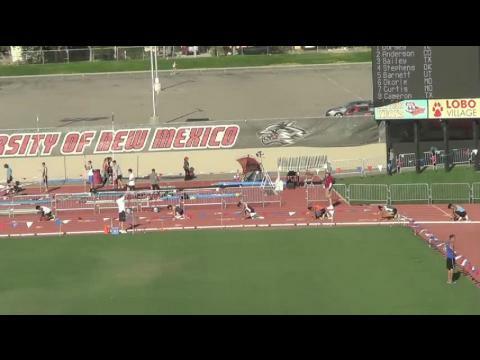 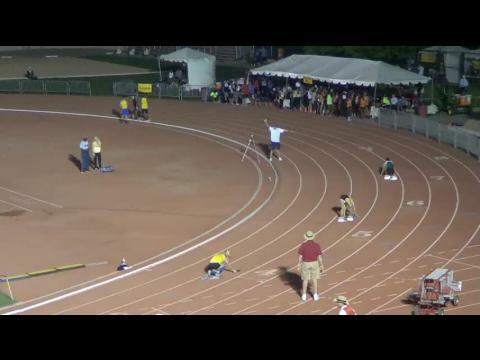 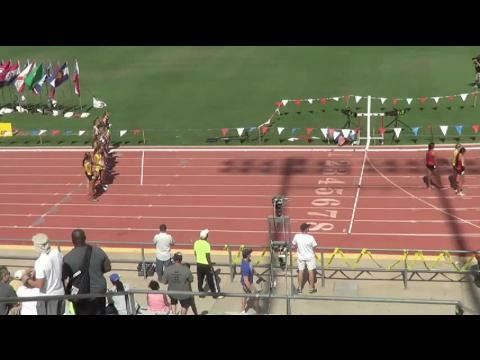 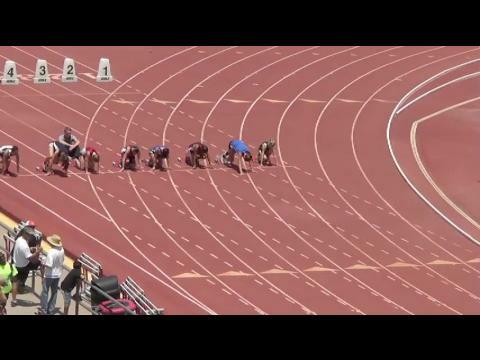 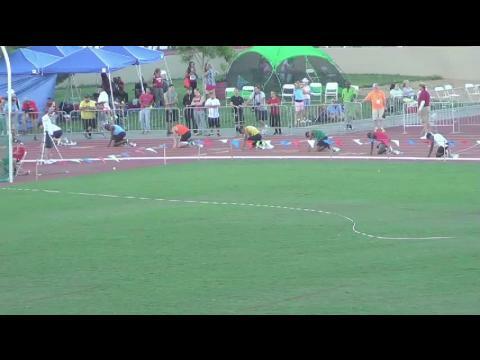 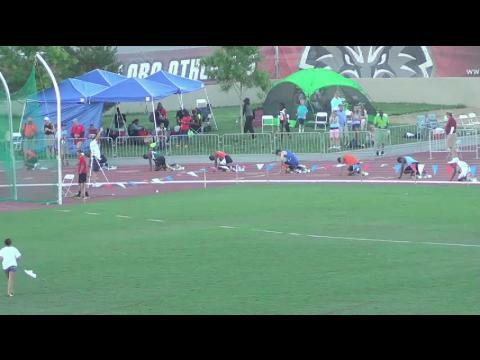 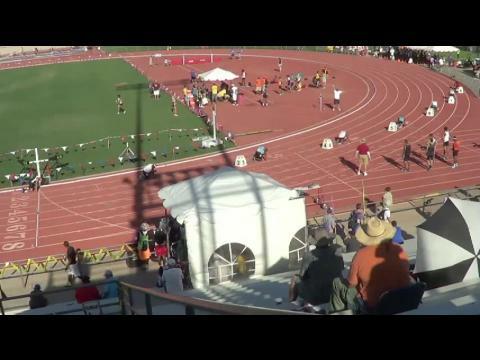 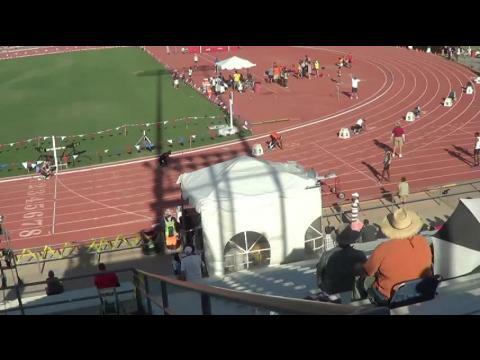 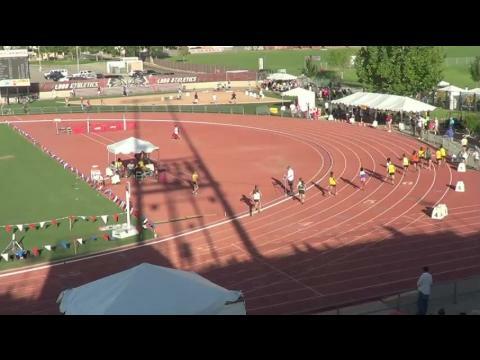 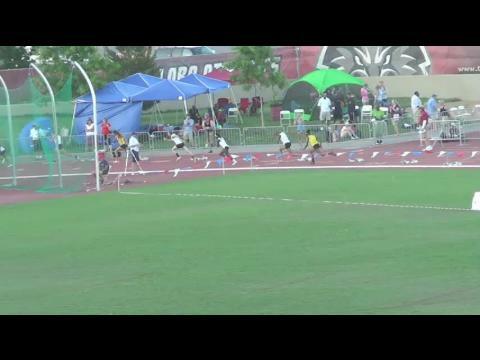 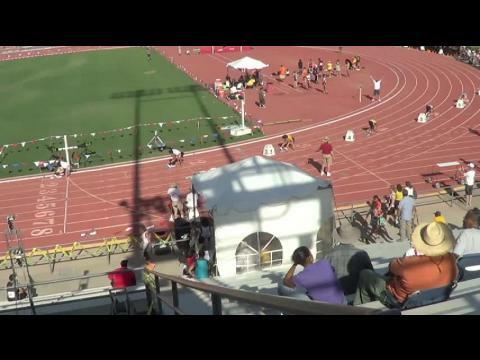 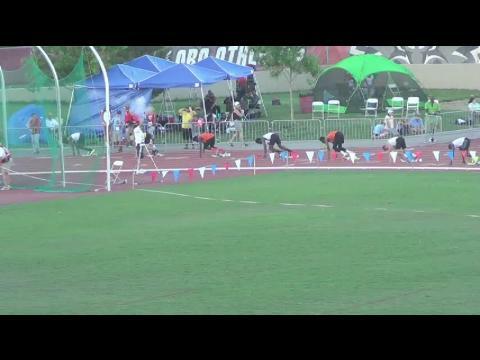 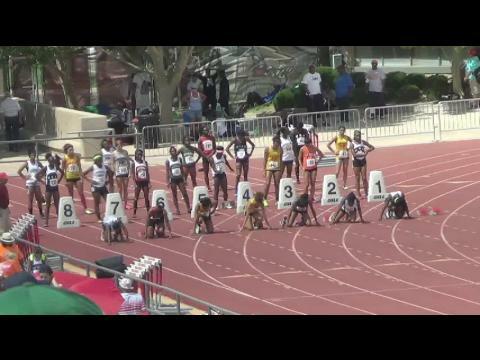 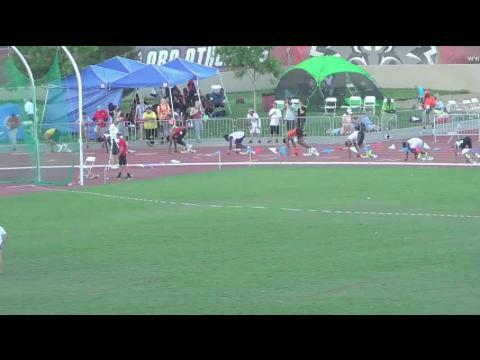 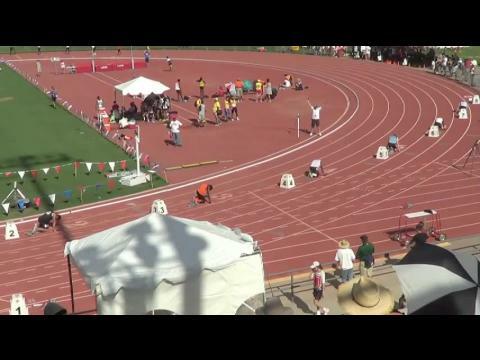 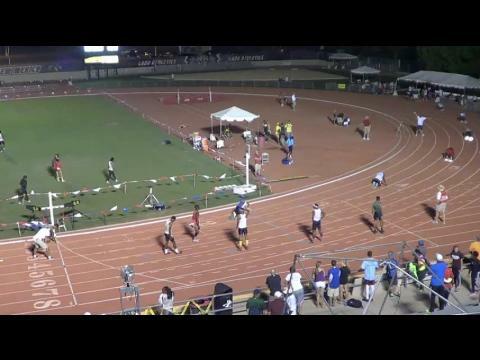 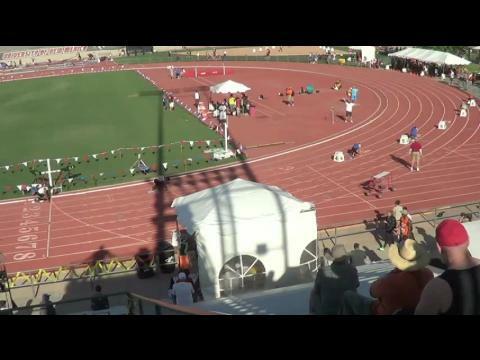 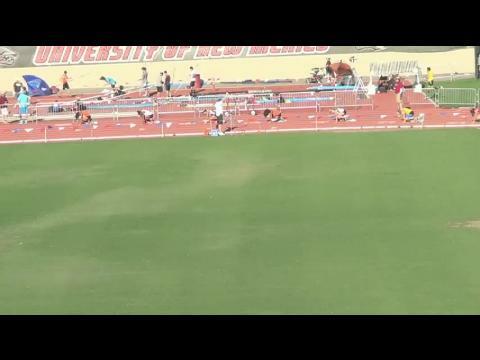 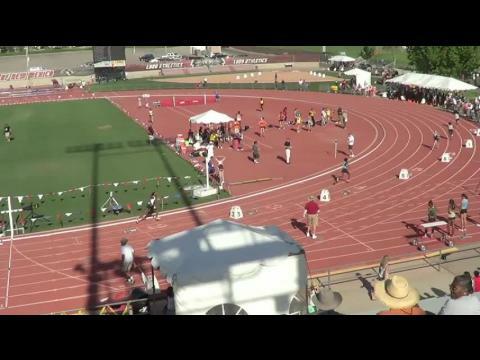 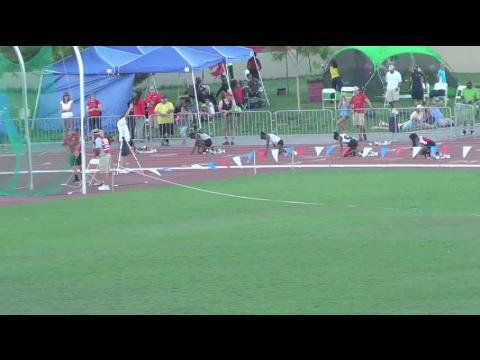 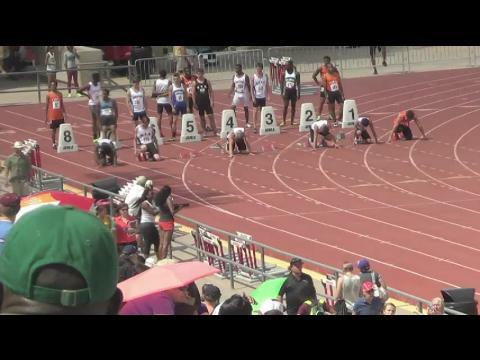 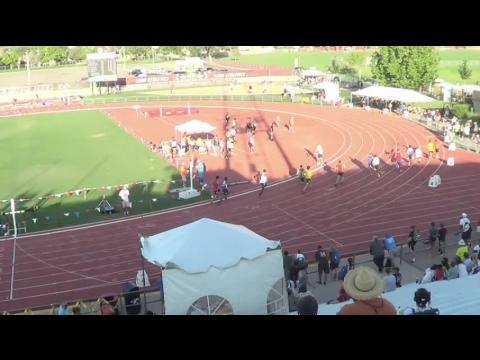 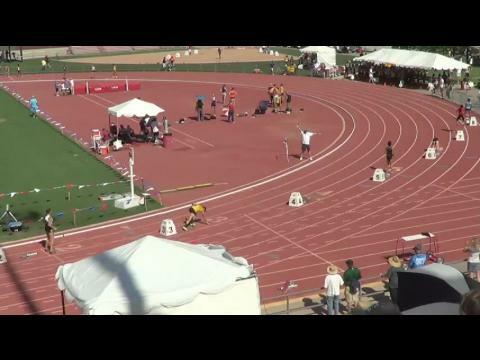 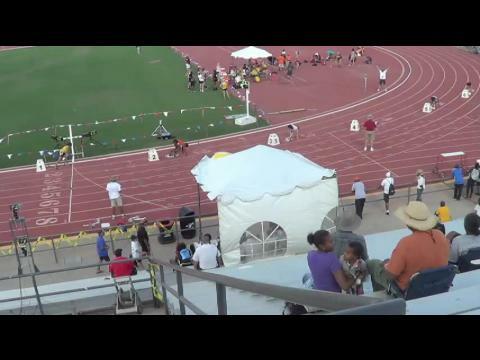 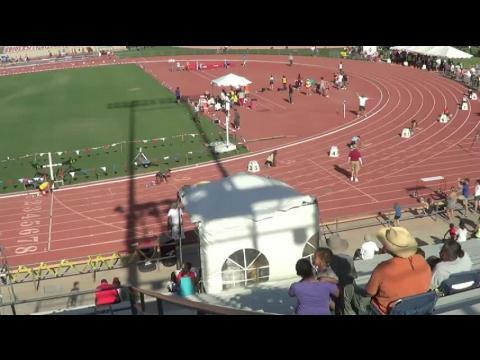 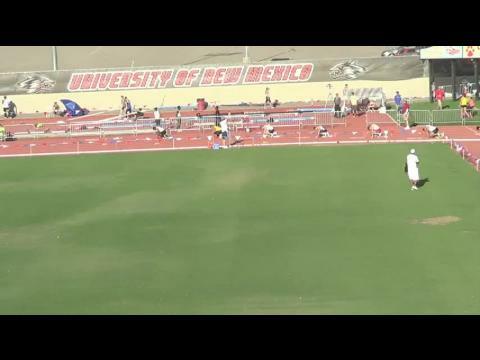 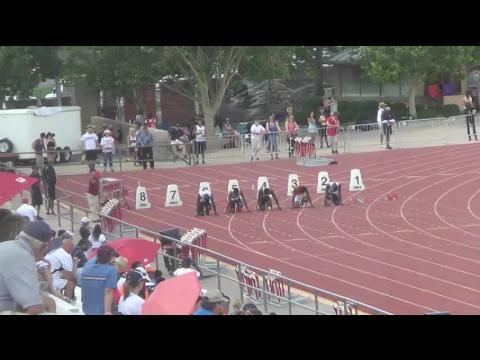 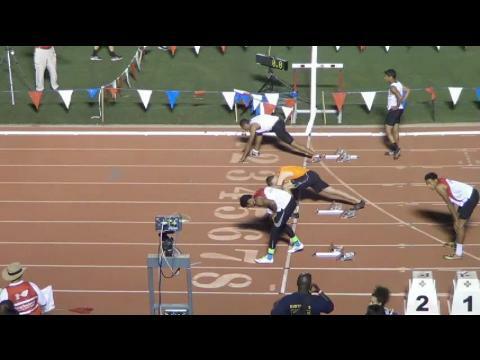 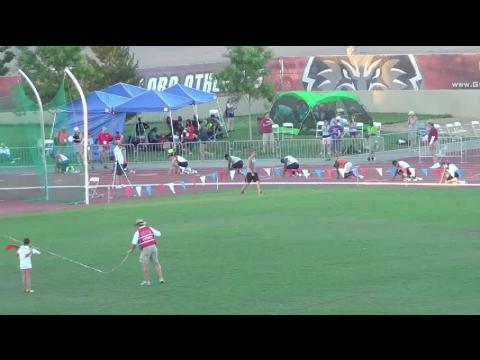 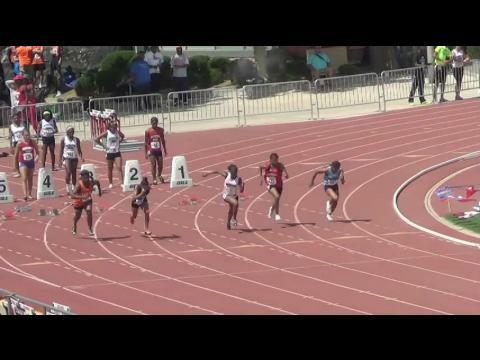 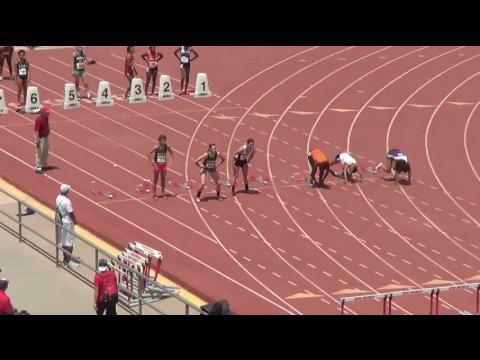 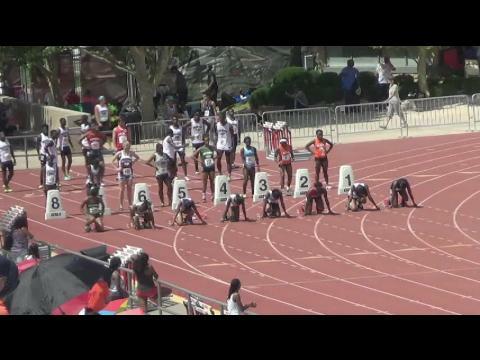 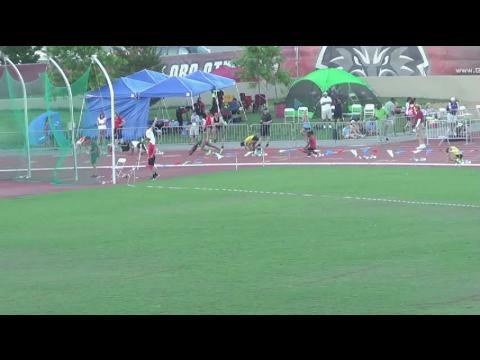 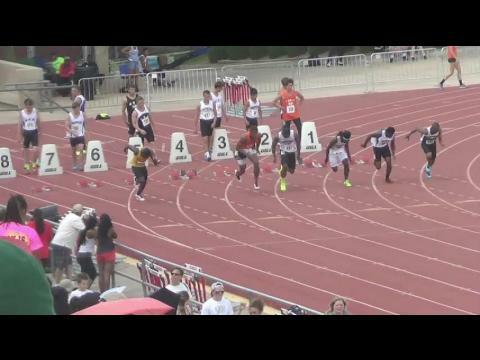 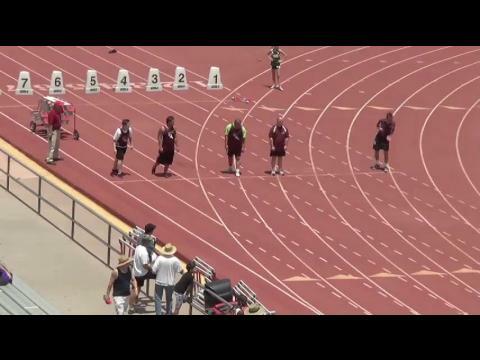 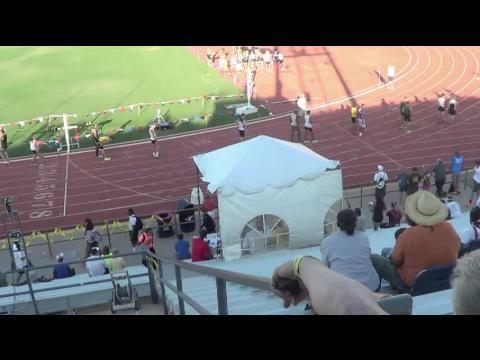 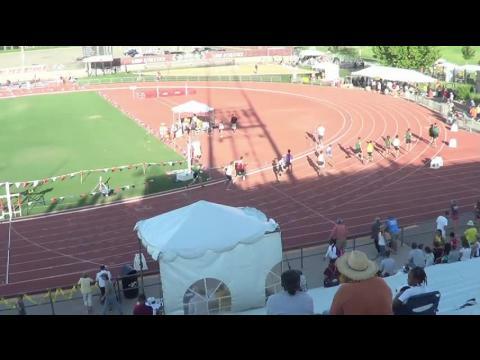 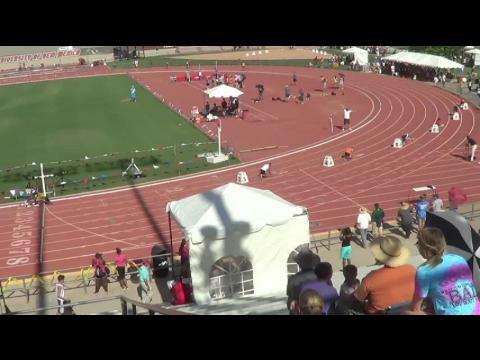 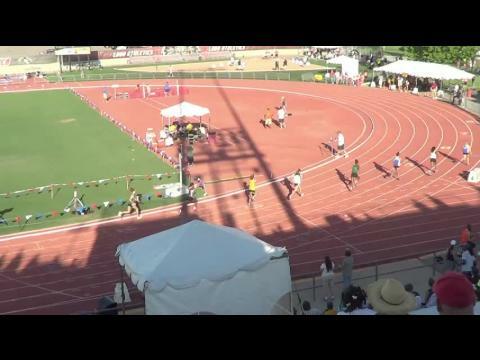 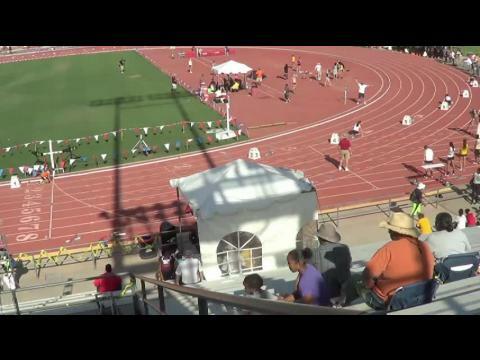 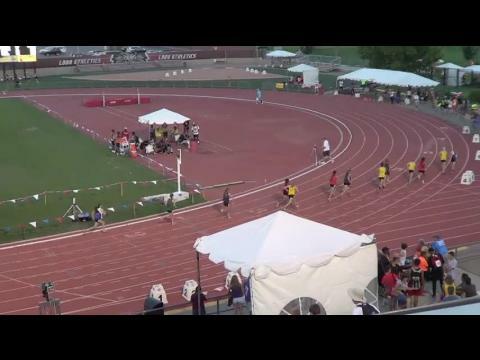 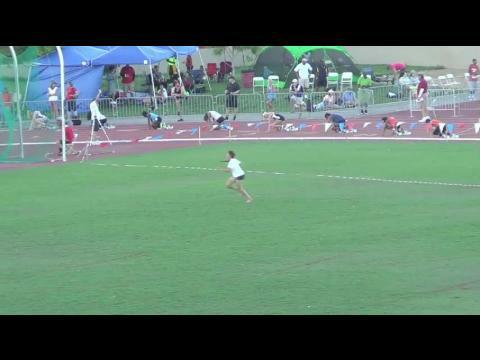 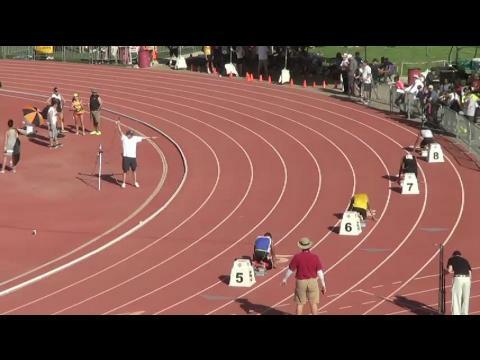 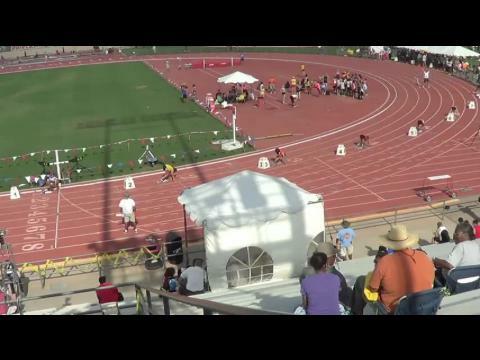 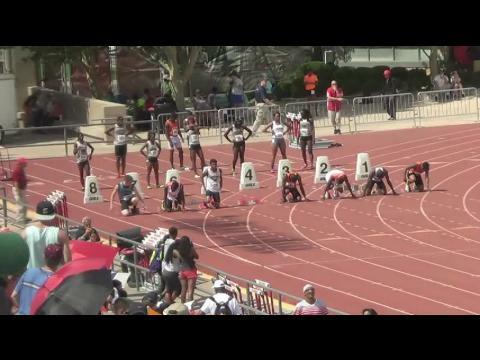 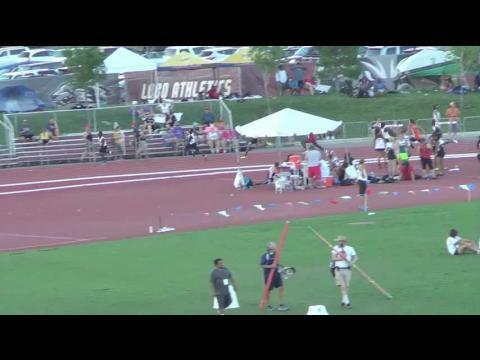 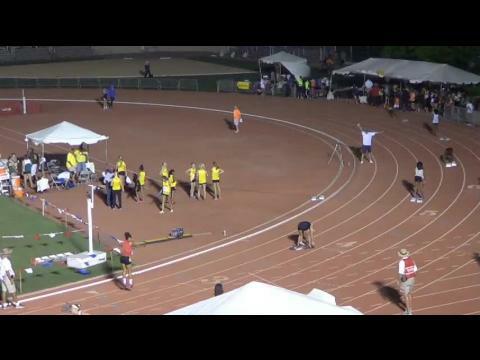 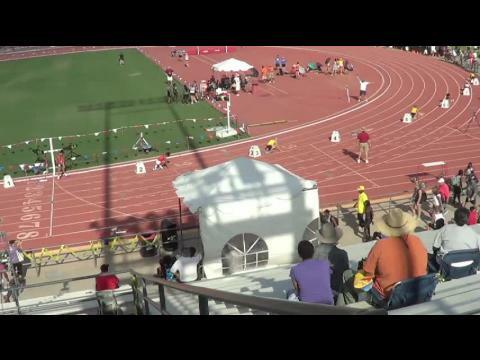 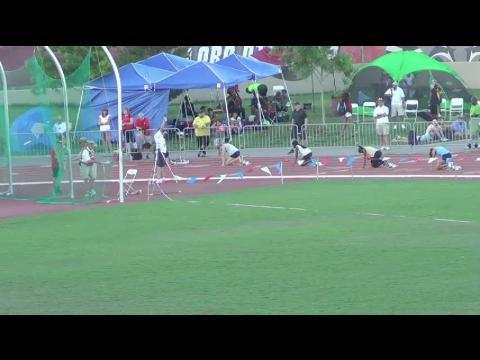 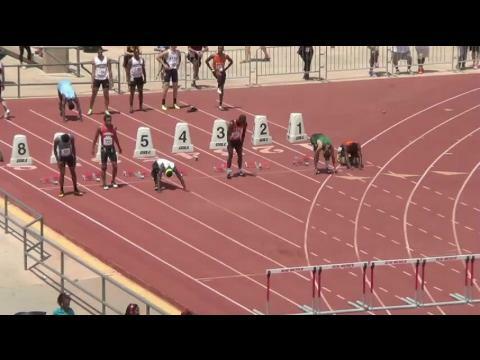 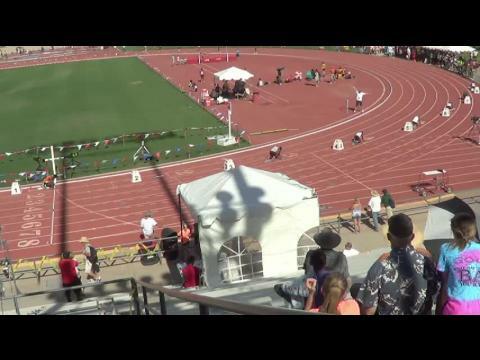 A number of Texas athletes competed at the Great Southwest meet in New Mexico. 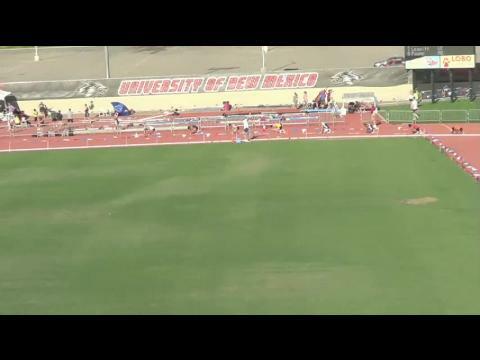 Great Southwest has a need, and you may be the person to fill that need. 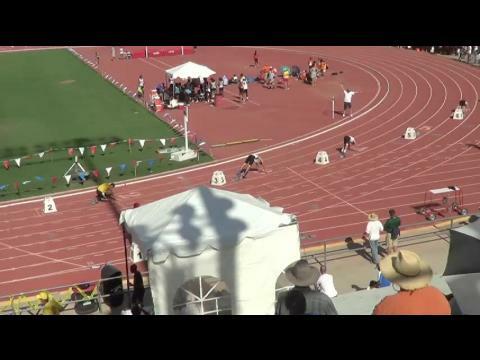 In six days, Great Southwest 2014 will be a set of memories. 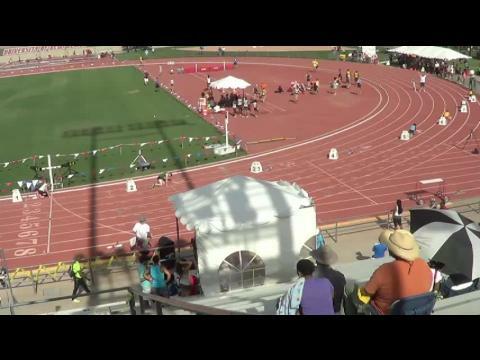 But, if you take a look at the entries Colorado is sending down the Albuquerque for Great Southwest, it may be no ordinary set of memories.